Save 50% off your next movie night with this new code for Blockbuster Express. Use the code: AUGUSTBBX at the checkout screen. Browse some of the older movies to find $1 rentals to get it for only 50¢! The code expires 8/17. 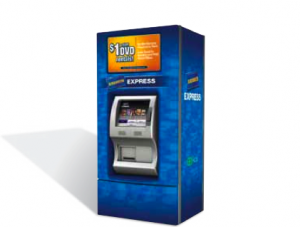 Find a Blockbuster Express Kiosk near you. See more movie kiosk codes!